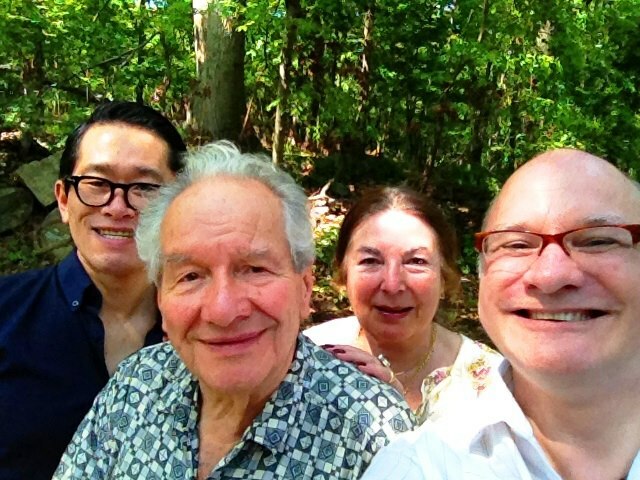 Thomas Piercy's relationship as a student of three of the most revered clarinetists and teachers of the 20th century — Gervase De Peyer, Kalmen Opperman, Leon Russianoff — give Piercy an exceptional and extraordinarily valuable perspective to clarinet performance and teaching methods. He combines these acclaimed pedagogues and performers' experiences and influences with his own to bring about an exciting and varied teaching method tailored to each of his students’ unique strengths and needs. 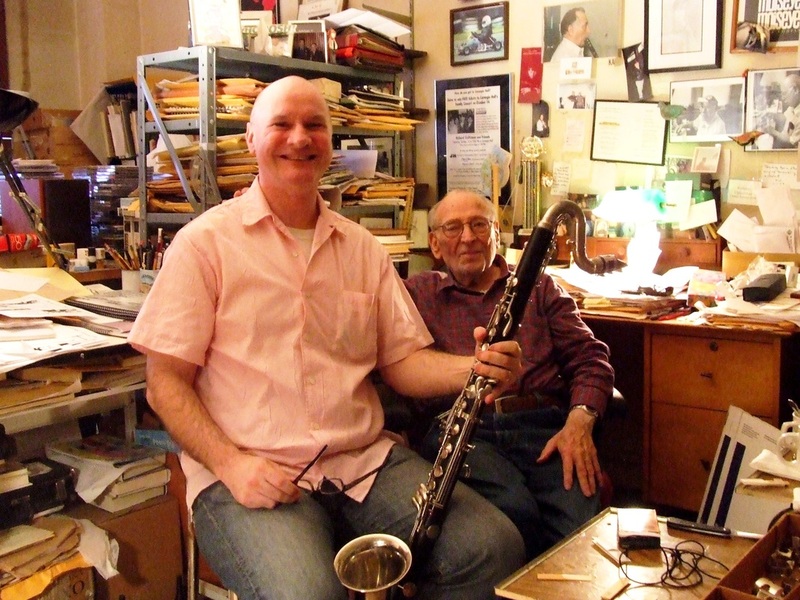 Piercy maintains a private teaching studio in New York City and Tokyo, Japan where he teaches clarinet, saxophone and voice to students of all ages and levels. Many of his high school and college age students have been competition winners, performed in festivals and continued their studies in colleges and conservatories to pursue careers in music. His current and former students have performed in concert, on Broadway, TV and radio. Mr. Piercy has contributed to published clarinet studies and books, and assisted and contributed to the Carl Fischer publication “The New Extended Working Range for Clarinet” by Kalmen Opperman. Thomas Piercy conducts Master Classes in colleges, universities, community music schools, high schools and festivals throughout the United States, Europe and Asia. Private lessons available in studio or online through SKYPE. For Master Class or Private Lesson information: CONTACT.